We work with our clients in creating custom-made, multivendor cloud infrastructure that is both agile and cost effective. Reap all the benefits from a Public Cloud such as agility, scalability and efficiency but with better control and security of a single tenant dedicated IT environment. Safely and securely deploy virtual Infrastructure-as-a-Service (IaaS) platforms for all off-site computing needs. Take advantage of advanced Backup-as-a-Service (BaaS) and Disaster Recovery-as-a-Service (DRaaS) solution to protect and guarantee the availability of critical information. 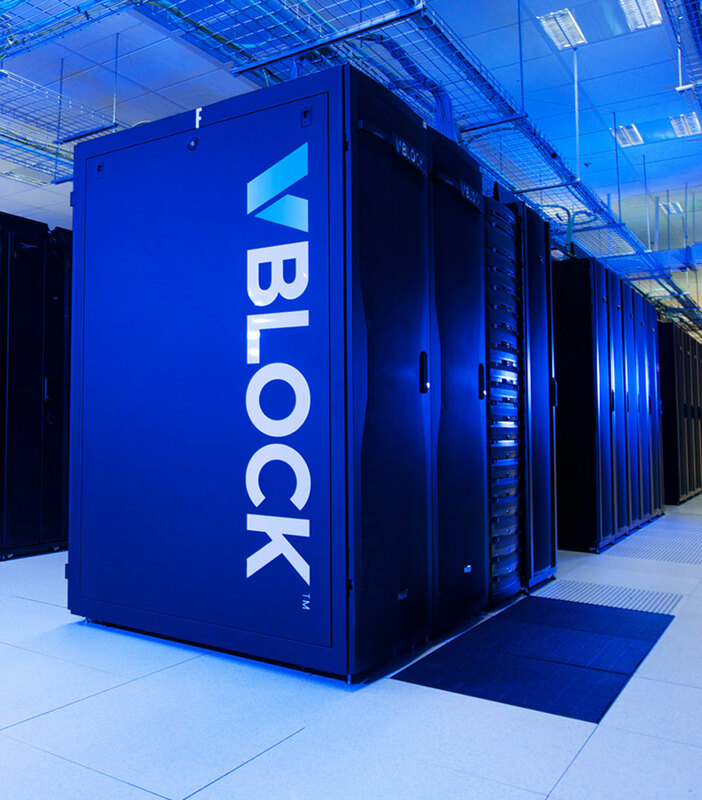 By leveraging VCE’s VBlockTM infrastructure, customers are assured that their mission critical business applications run on the world’s most advanced infrastructure and supported by proven technology from EMC, VMWARE, CISCO and Intel. 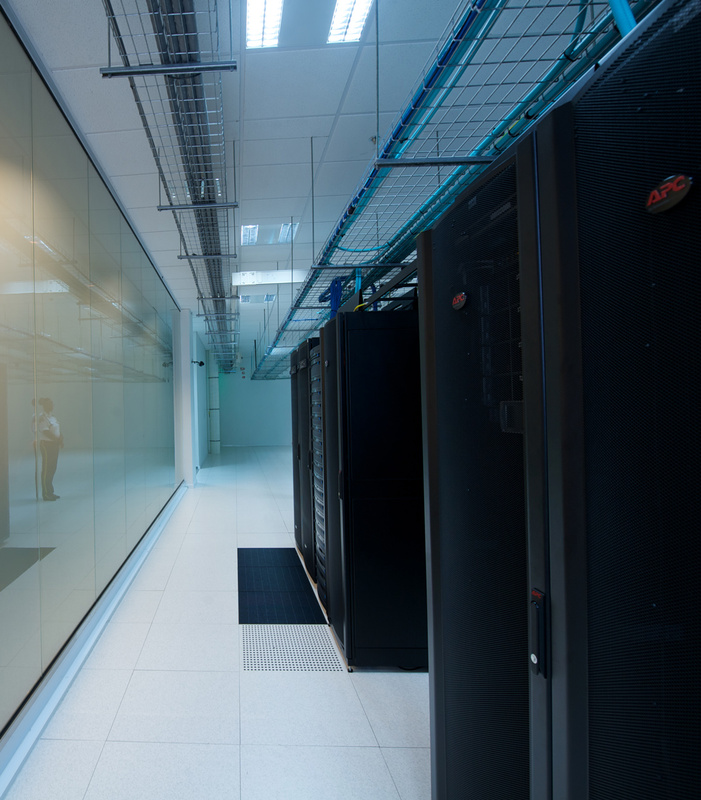 Our cloud-based server platform offers the power to scale as required and backup with snapshots, in addition to a 100% uptime, 24x7x365 guarantee.